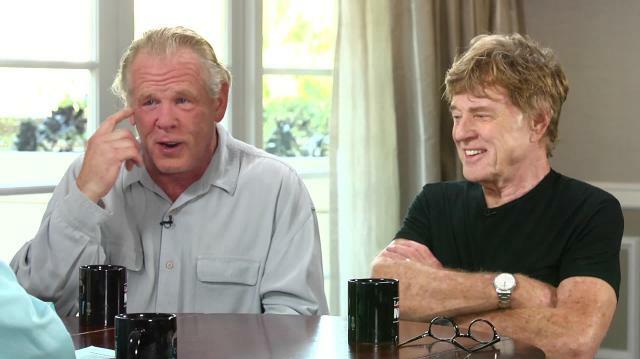 Robert Redford & Nick Nolte discuss their new film ‘A Walk In The Woods,’ reminisce about past TV & movie roles & discuss what’s next for their careers. Plus, Redford & Nolte get political and chime in about the 2016 election, Trump, & global warming. What About Obama Has Robert Redford ‘Puzzled'? Was Beau Bridges competitive with his brother Jeff Bridges?